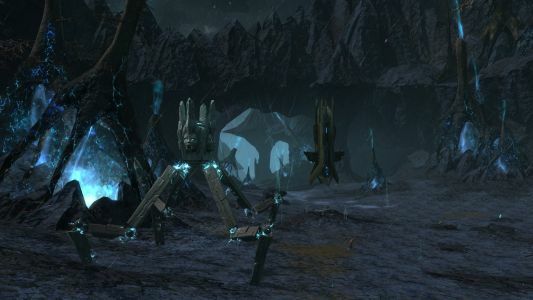 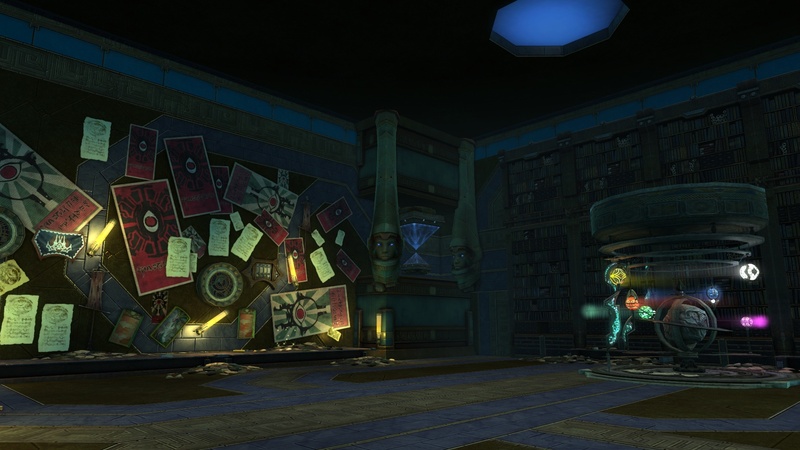 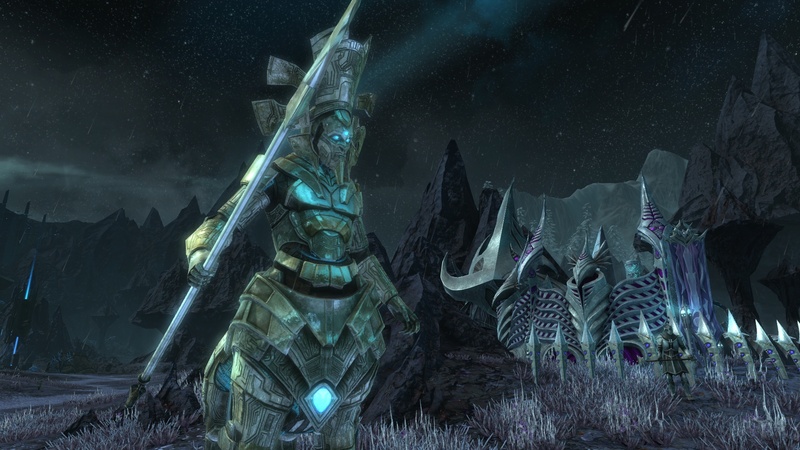 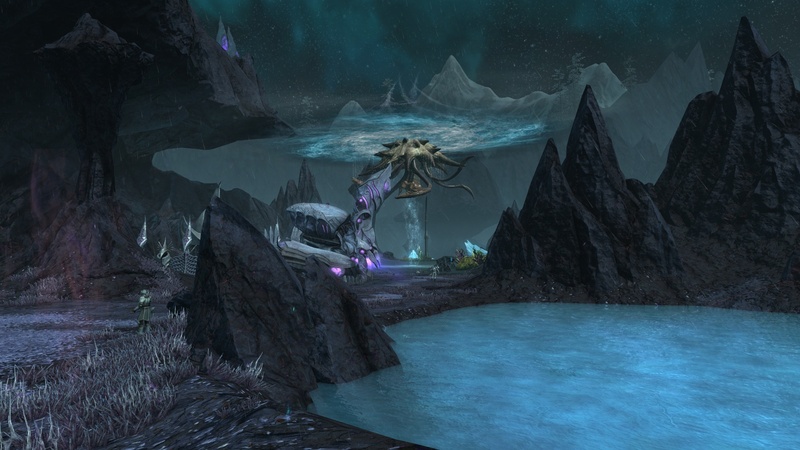 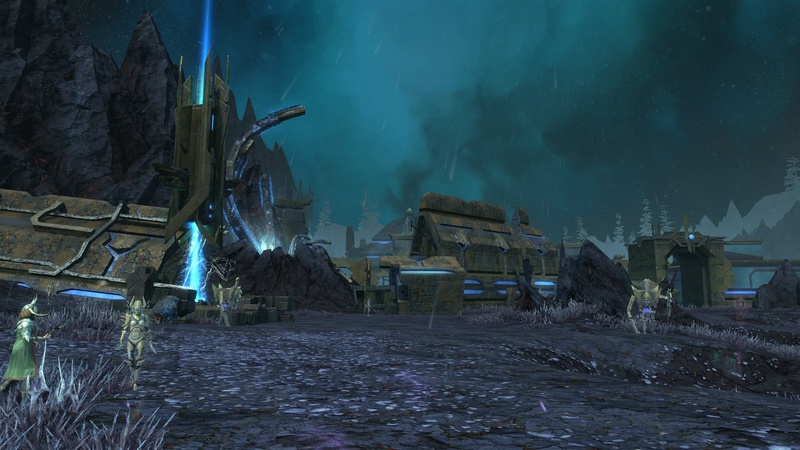 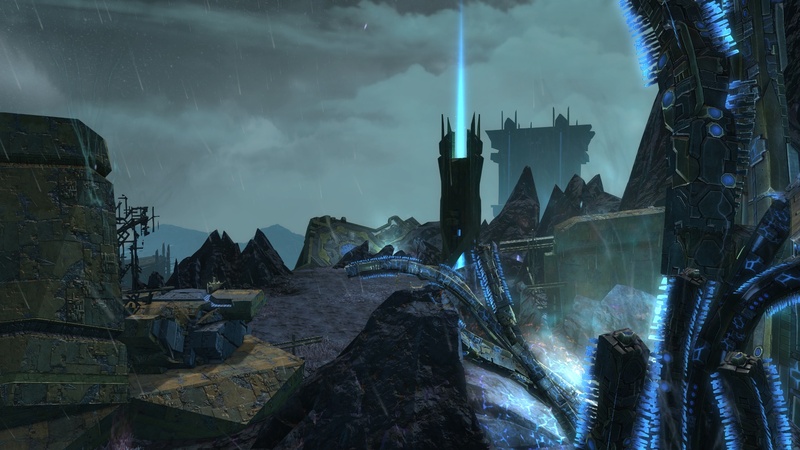 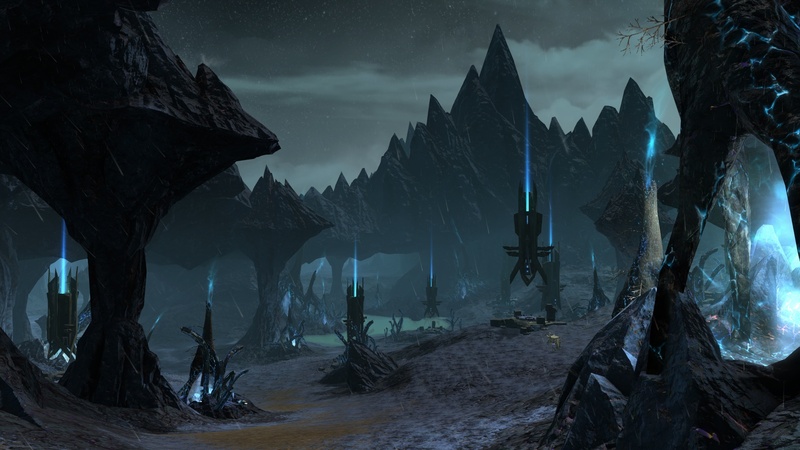 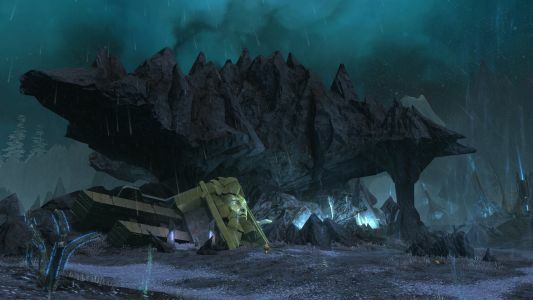 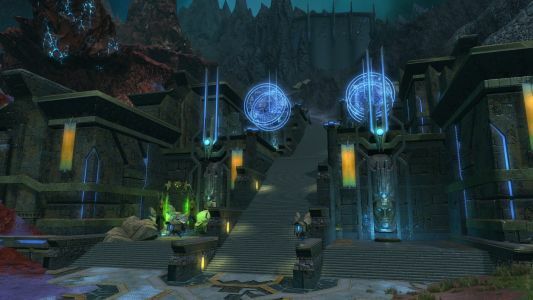 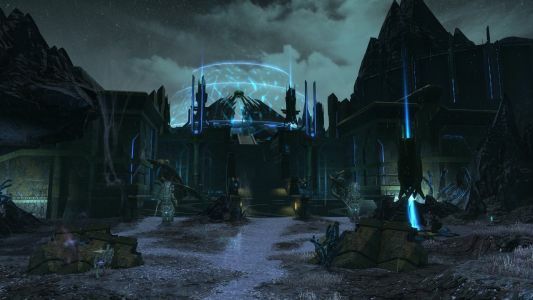 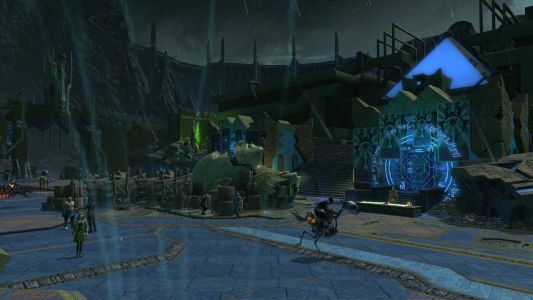 On 19 July 2017, the Celestial Lands were expanded with the missing zone, Vostigar Peaks. 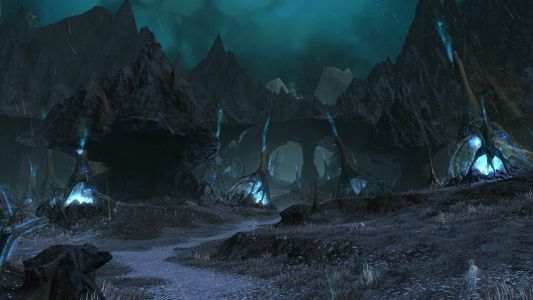 While we’ve seen glimpses of what was assumed to be the rest of Tenebrean Schism, the zone now known as Vostigar Peaks has a few surprises. Vostigar Peaks can be split up into three areas. 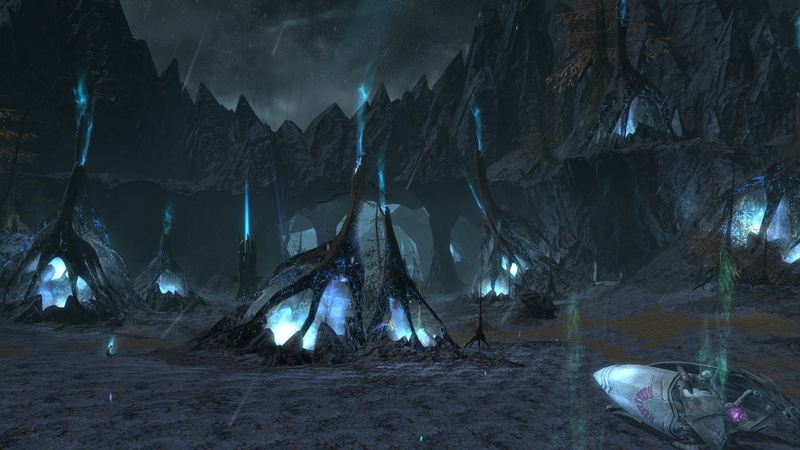 This post showcases the firs, which has been all but drained of life by source mining. It’s a bleak environment, where mostly the forces of Ahnket roam the land. 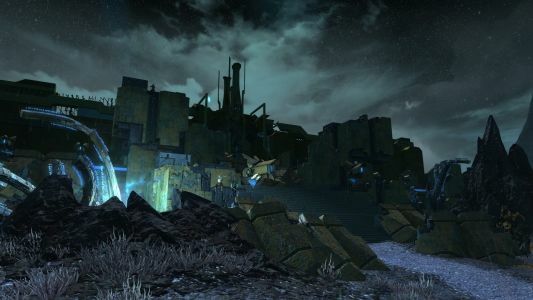 ManUGo is PAY to Make Number Go up!